Complete the experience with other activities available to your students! Get the chance to interact with our replica uniforms from the Great War! We lend both the soldier’s and the nurse’s uniform so that everyone, directly in your classroom, can picture how people dressed during wartime. 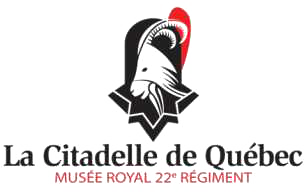 Your students can also step inside The Royal Montreal Regiment Museum or the Royal 22e Régiment Museum at La Citadelle de Québec. For more information, you can reach us at 438-826-4599 or education@jemesouviens.org.